How a PM plan can save you time, money, and maybe some aspirin. What is the electrical health of your plant? How can you determine this and keep it that way through Electrical Preventative Maintenance? Preventative maintenance can be thought of in many forms with the general consensus to be PROACTIVE vs. REACTIVE to potential electrical issues. More often than not, electrical issues tend to rear their ugly heads when it is too late; whether it being tripped breaker or failure of a major piece of gear which can result in costly and sometimes lengthy shutdowns. 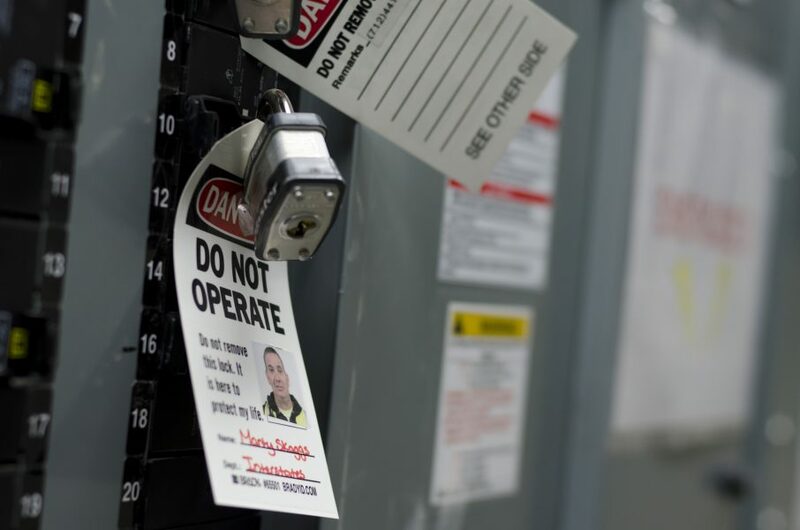 By instilling an electrical preventative maintenance program at your plant, you can not only identify issues BEFORE they start, but can also ensure the safety of your plant personnel. Below are just a few of the ways this can be done with a brief explanation as to the process and the consumed benefit for you. Identify and document temperatures that exceed NFPA Standard 70B recommendations, i.e., high resistance electrical connections, current overload, defective circuit breakers and/or defective insulator conditions. With a QUALIFIED IR scanning technician, this can usually be done in 1-2 days and causes no downtime. The result will be an easily identifiable report in which electrical issues can be addressed before they are an issue. Energized testing would be performed yearly on the following equipment: Switchboards and Main Breaker MCC’s (480v), and Distribution Panels (480V). Due to its critical nature, we recommend this equipment receiving additional testing, i.e., if a failure occurs at this level it will cause an outage with a more widely spread impact than just this equipment itself. This is another step that is important in minimizing the chances of a catastrophic failure. What is the health/functionality of your current grounding system? How do you know if your grounding system is functioning properly unless you have an incident? By conducting yearly testing the Ohms levels of your current system, you can easily determine if you have loose connections, poor readings, etc. and make repairs or upgrades before these concerns become larger issues. Nobody likes housekeeping, however, it is necessary, especially if your plant has high dust contents. By simply conducting spring cleaning of your electrical system equipment (usually conducted during a scheduled shutdown) in order eliminate any downtime associated with this work. General “housekeeping” (removal of debris in MCC buckets, etc.) and exercising breakers are some common items that can help protect the electrical health of your plant. Food for thought, keep the electrical health and PREVENTATIVE maintenance of your plant a priority. With a little elbow grease, you may be able to identify and prevent an electrical failure at your facility.